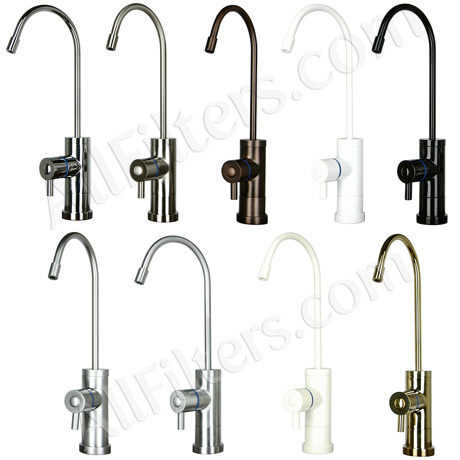 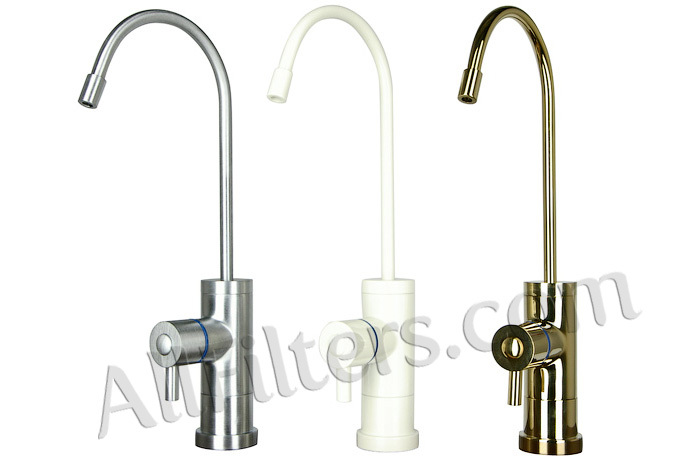 The brine inlet/outlet connections are utilized on most reverse osmosis systems, but some of the older models do not have them. 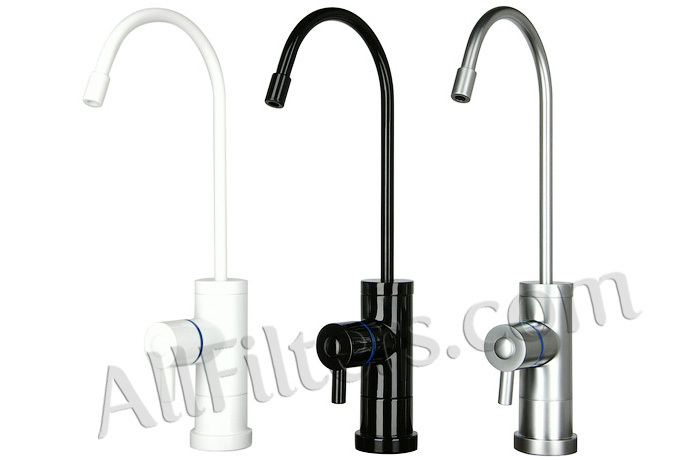 If your system does not have brine connections and your faucet does, they do not have to be connected. 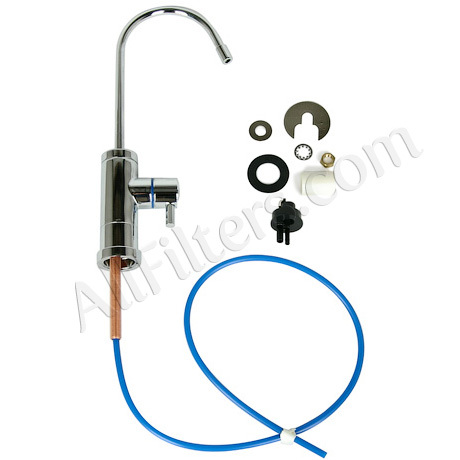 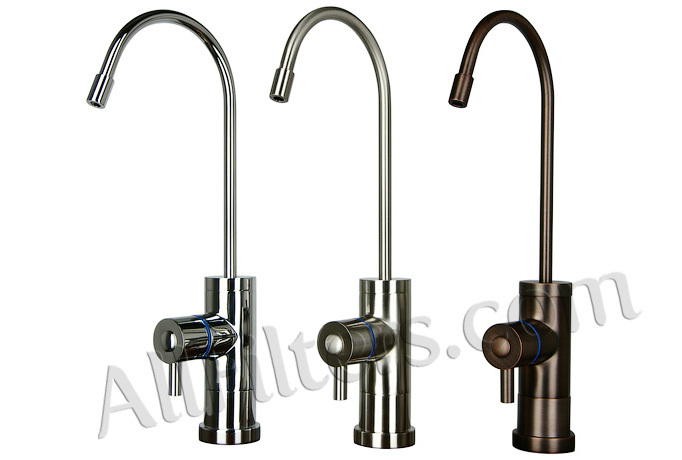 Simply connect the blue tubing to the reverse osmosis system.